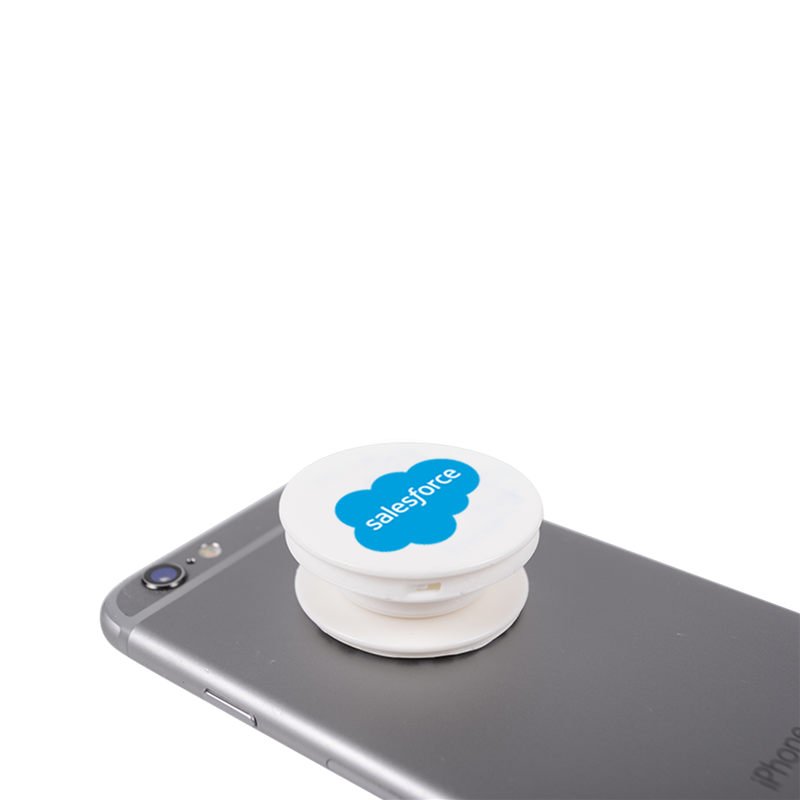 Pop Stands can be used to grip your phone, tablet or an e-reader by placing it on the reverse of the gadget, or use it to stand your gadgets for easy handsfree use! 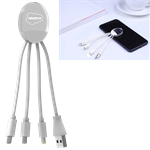 You can even use them to wrap your earbuds to avoid tangles. 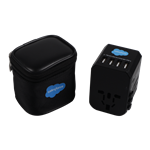 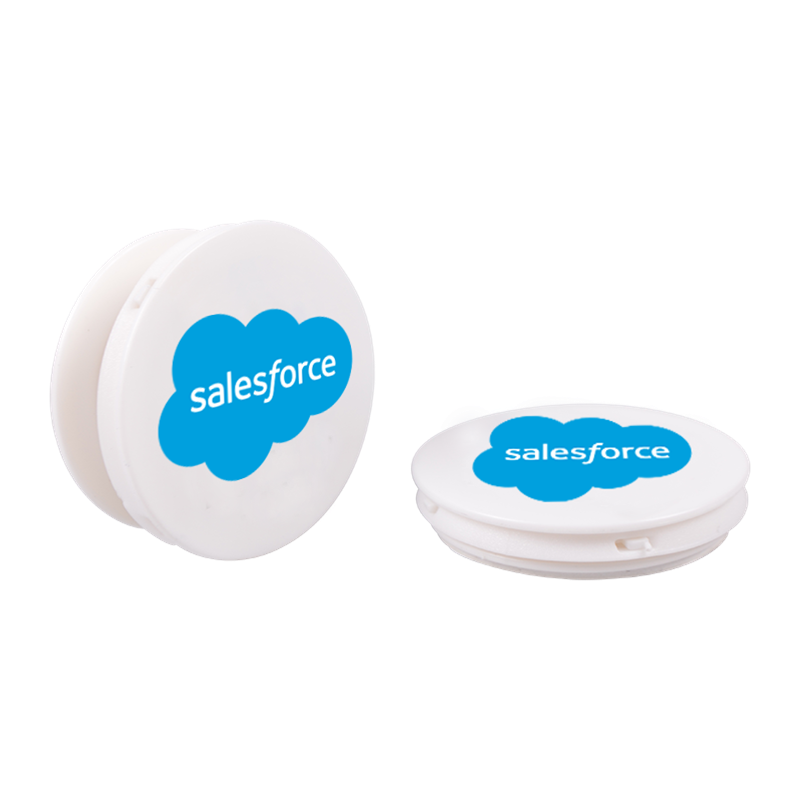 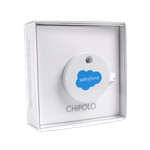 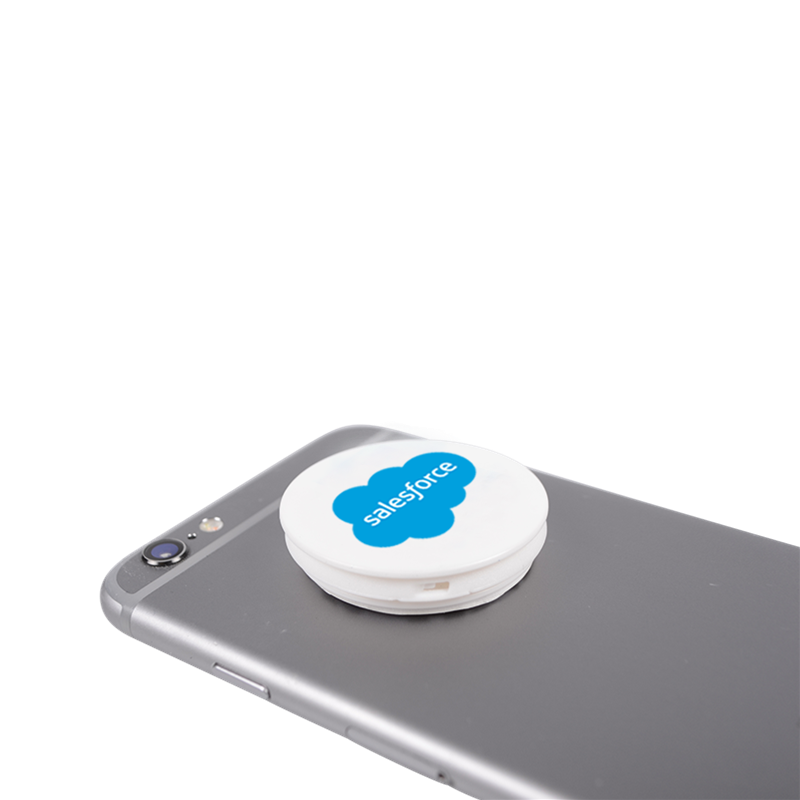 White Pop stand printed with the Salesforce Cloud.